Our specialist know-how extends beyond the latest alloy technological advances to front end engineering and design. Our unique relationship with world leading suppliers puts us – and you – right at the heart of the latest technological innovations. Our product portfolio is continually updated, and we offer you unique access to mill tours and inspections. With an unequalled product portfolio and extensive worldwide contacts, we constantly update our market knowledge so that your solutions are bang up-to-date. Our service is as individual as your requirements and we always seek new ways to provide focused solutions that increase efficiency and save you time and cost. We supply and deliver products off-shelf, as well as maintaining back up-stocks to your project specification to maximise individual project support. Our ‘whole project’ overview and approach always provides you with the best solutions and peace of mind. We provide the most efficient and economical delivery options and employ mixed transit solutions to guarantee optimum service. Our documentation is flexible so it may be tailored to our customers’ systems. 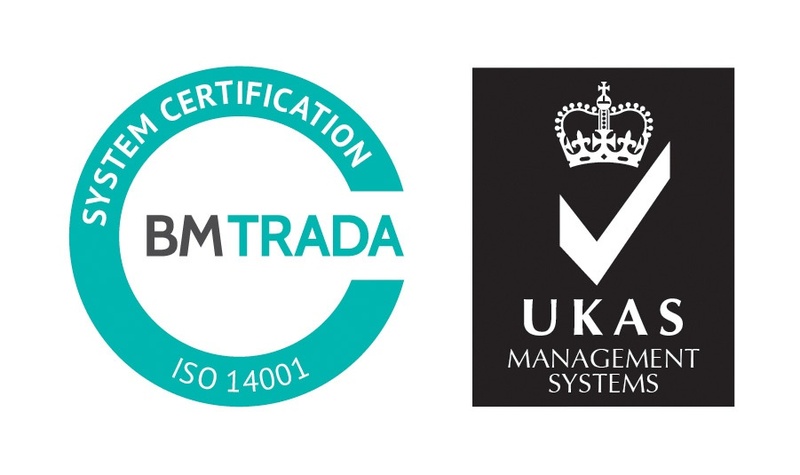 All this is underpinned by industry accreditation you can count on: ISO 9001:2015, ISO 14001:2015 and OHSAS 18001:2007. And we’re members of The Energy Industry Council and NACE International, a professional technical society dedicated to protecting the environment and reducing the economic impact of corrosion through engineering and science. As a company, Corrotherm settles for nothing less than the very best and that goes for our high standards too. Our quality standards are regularly audited. Please click on the quality logos to view our latest certifications. Jan founded Corrotherm in 1992 and started supplying high grade metals to the oil gas and desalination markets. Since then, the company has gone from strength to strength, expanding significantly and building up a strong global presence and blue-chip customer base. 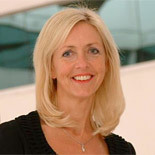 In 2009, Jan was named the UK’s most inspirational female entrepreneur, winning the coveted NatWest Everywoman Award which champions female entrepreneurs. A keen international traveller, Jan has used her experience to build overseas markets and develop long-term customer relationships, especially in the Middle East. Highly passionate about manufacturing industry, Jan is a Non Executive Director at Hampshire Chamber of Commerce and a past president of the Southampton and Fareham Chamber of Commerce. Ian joined Corrotherm in 1992 as operations manager and was appointed managing director in 2006. Having built up an intricate knowledge of Corrotherm and its customers, Ian has helped oversee our development into a major player in super alloys supply. During his time with us, he has helped oversee significant expansion and been keen to ensure we retain the competitive strengths of a small company – qualities such as flexibility, innovation and responsiveness – while servicing the needs of our growing global customer base. As an IT graduate from Southampton Institute, Ian’s background has proved invaluable in helping us recognize individual client requirements and tailoring bespoke solutions – for example, integrating our documentation systems with those of our clients to maximise efficiency and compliance. Phill is one of the most experienced individuals within the global nickel alloy industry. Before joining Corrotherm in 2009, Phill spent 38 years with Special Metals Wiggin, Special Metals Corporation’s major European production facility, where he worked as both an area and product manager. An expert in nickel alloy applications and an invaluable Corrotherm resource, he is especially experienced in tube and pipe applications for the oil and gas industry. Working as Corrotherm’s Business Development Manager, his current key responsibilities include UK and export markets as well as mill liaison.